Gordon Banks greets fans prior to an October 2015 match between Stoke City and Chelsea at the Britannia Stadium in Stoke on Trent, England. 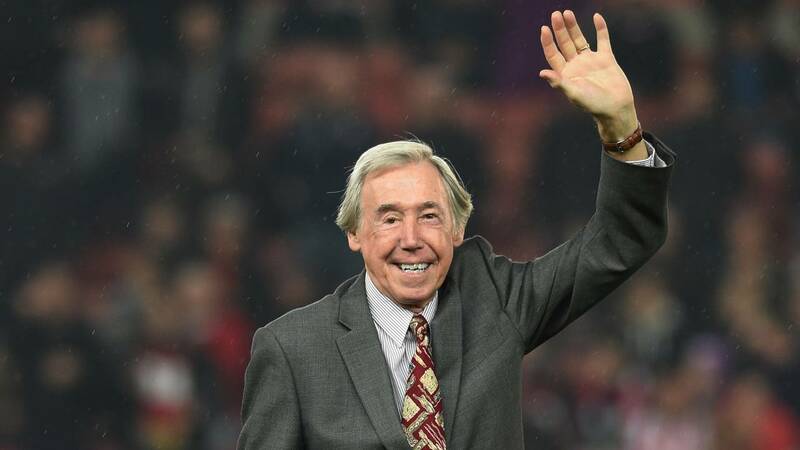 (CNN) - Gordon Banks, one of the world's most famous goalkeepers, passed away Tuesday at the age of 81. Former England striker Gary Linkeker tweeted: "Oh no. Gordon Banks, an absolute hero of mine, and countless others, has died. @England's World Cup winner was one of the greatest goalkeepers of all time, and such a lovely, lovely man. #RIPGordon." Ex-England forward Michael Owen called Banks "one of the game's true gentlemen." On Twitter, the English Football Association said: "We're deeply saddened to hear that Gordon Banks, our #WorldCup-winning goalkeeper, has passed away. Our thoughts are with Gordon's friends, family and supporters at this difficult time."